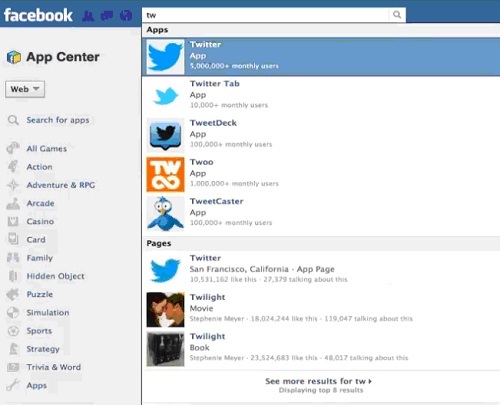 We’re Going to show you how to add Facebook tab in your company page. 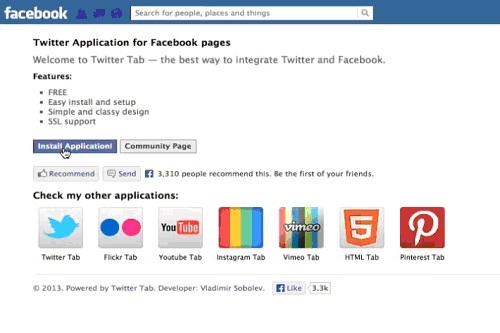 Sign in to your Facebook and in the search field search for “Twitter Tab” app. When it appears in the search results, click on it. 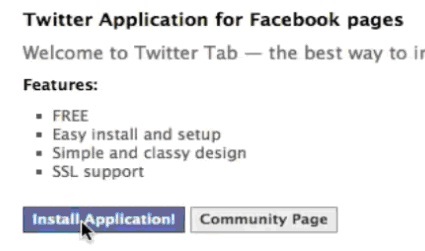 You’ll be redirected to the new page where you can install Twitter Tab on you Facebook account. Click “Okay” when the application wants to access your Facebook information. We will skip the application’s request to post on our behalf. The next page asks you where exactly you want to add Twitter Tab. Choose a business page to which you want to add the tab. Click “Add Twitter Tab” to confirm the action. That’s it! Your Twitter tab is now displayed on your Facebook business . Result: You have now successfully learned how to add Twitter tab to your business page on Facebook.